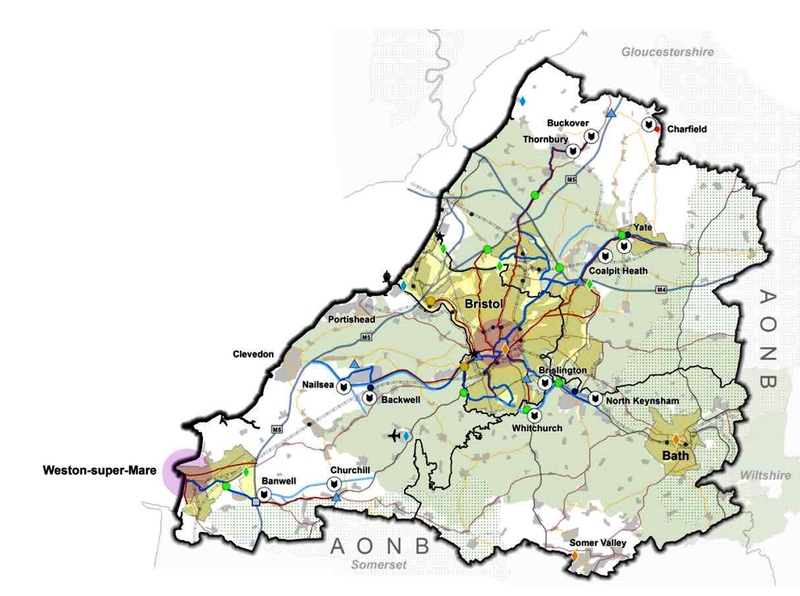 The Joint Spatial Plan for the West of England sub-region sets out plans to 2036 for housing growth and new employment locations, and also the infrastructure that will be required to support it. The latest round of consultation ended on 10th January, ahead of an assessment by a planning inspector later in 2018. Responses at this stage were required to focus on legal compliance, soundness and co-operation.